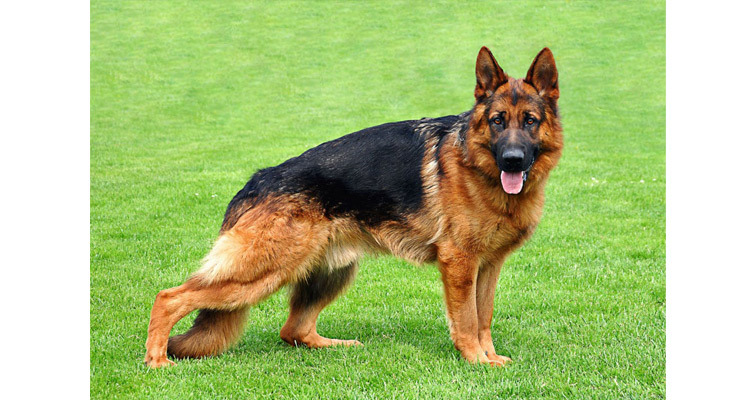 Guard dog breed are special dogs that are used to protect people and belongings from dangers. From last many years, the most common pet animal to rely on for safety purposes are guard dogs. They are known for being well with people and always be with you to protect from danger. They are not only a good companion, but also the best protectors. They always be with you and love from core of their heart. Guard dogs have good outlook comprising ultimate intelligence level than other normal dogs. The most important is their loyalty and unconditional love for you. However, majority of people like to have guard dogs as they believe these animals are more loyal for a family. When someone enters into your house, they bravely lay down their own life to protect you and your house. There are different kinds of guard dog breeds that you can own for your family. Search everyone, but you will not get all qualities in one dog. 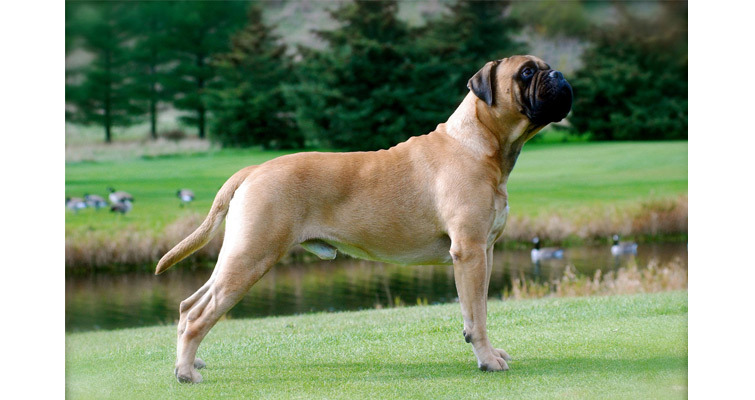 That’s what the specialty of Bullmastiff dogs. This breed is strongly built that has great intelligence and a temperament to delight. They are considered as protector and perfect companion for owners. This kind of breed is very active and good in tracking, carting, agility and therapy work. The color of this breed is generally red, brindle or fawn. It is popular for its physical strength, courageousness, and loyalty for families. In addition to this, the breed is quite kind and gentle in family atmosphere. A male bullmastiff weighs around 150 pounds that makes them capable of tackling human of larger size. They need regular guidance to learn commands and need to be trained in unlike ways as they don’t like doing the same task time and again. These types of breeds grow larger and but survive only for 7 or 8 years. This breed is a medium sized and squarely built dog with muscular & compact body. Its head is quite long and appears like a blunt wedge. With his athletic build, streamlined coat, featured cropped ears, and docked tail, this breed looks like an aristocrat. It is very sharp, intelligent and energetic that is well suited for canine sports, military & police work, and as a great companion. Regular exercises are very compulsory for them. Very sensitive and responsive by nature, it is generally found very reserved with strangers or unknown people. No doubt, this is a great protective dog for you. Popular as one of the fifth-smartest dog breed in the world, these dogs are alert, fearless, and very loyal for owners. They are quite sensitive to cold weather and require sufficient protection in winter. They are very popular due to their sweet personality, and neighbors & strangers usually afraid of them. 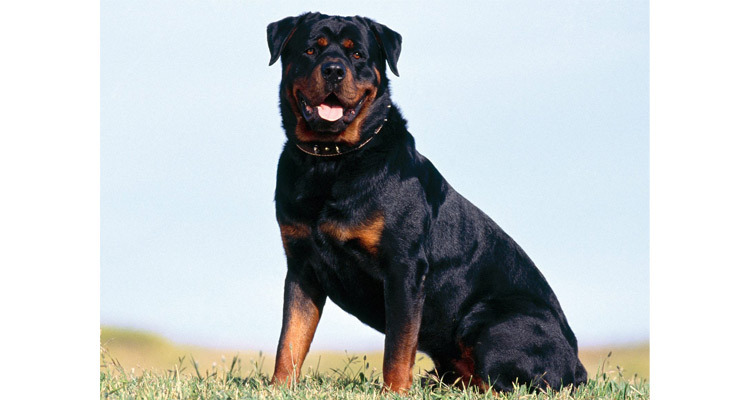 Very cool and committed by nature, the breed called Rottweiler is a well-liked option for its power to assist. It is cattle-protecting dog cognized to be relentless guardians of their pack. Very intelligent and loyal to their owners, this type of breed generally found unfriendly with strangers until the person is not introduced properly. They are quick learner, strong and moves rapidly compare to other dogs. 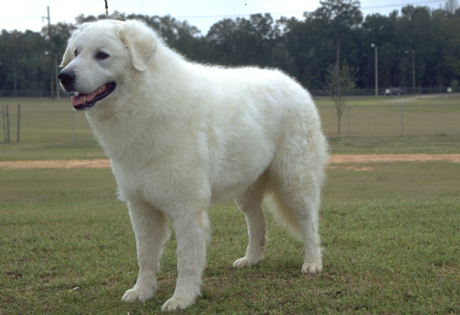 This breed is medium-large that is somewhat longer than it’s tall with powerful and significant built. It aggregates the powers that are necessary to drive cattle for distant places. Its trot is powerful and sure. Besides, its coat is straight, dense and coarse. Its aspects highlight this breed at its best. Being self-assured by nature, it inclines to be headstrong and stubborn and is always tyrannizing. It is over protective if it comprehends that its family is threatened. Sometimes, it may also attack herd children. This type of breed requires regular exercise, proper training and socialization as well. It becomes a loyal guardian or member of family. The dominant and loyal one, Giant Schnauzers is an energetic breed dog that starves company and is quick to support its humans. The breed is very powerful and strong by personality. It needs strict training, mental & physical encouragement. It is very loyal to their family and makes it one of the best guard dogs for families. Their thick and bushy coat has been grown out over the ages, which make them more difficult to seize by other dog or by an intruder. They remain calm down and bark rarely unless they feel imperiled. This nature makes them a perfect choice for families or for security purposes. 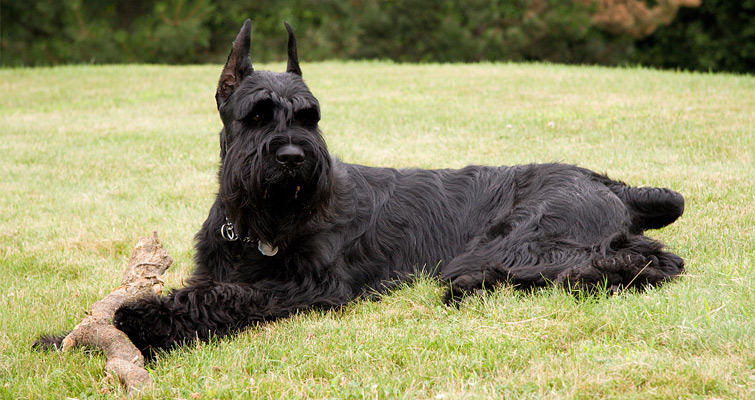 These breeds are larger than the brawniest and smallest standard Schnauzer. 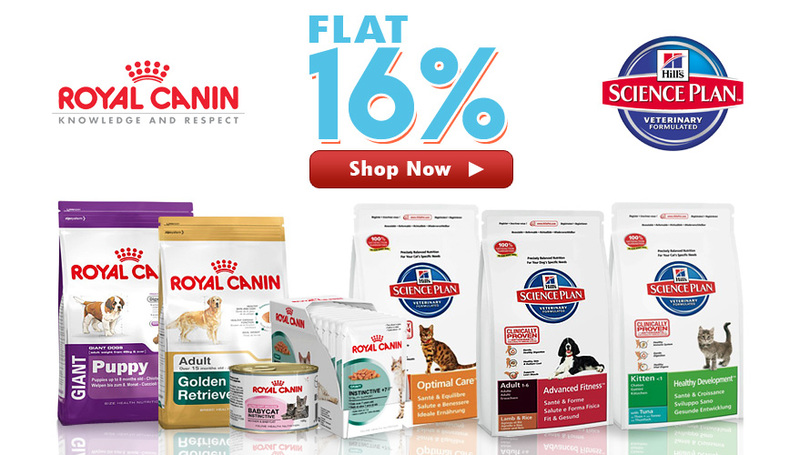 They are strongly built with a thick layer and considered as a loyal member of the family. 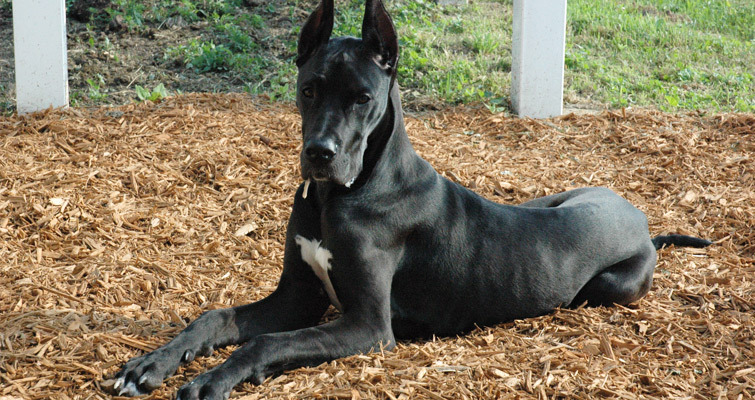 Very clever, loyal and active by personality, this Great Dane breed dog is very tall in height and runs fast. It is great fighter, quick-tempered and follows the command of trainers. It’s an obedient guard dog that can be trained easily and can become a good companion of owners. This breed has got the size that is required to restrain strangers and other dogs. They are the tallest dogs in all across the world that can raise high feet while running. They love being around children, people and other dog. They don’t bark or act aggressively towards any human or canines unless they are trained for the same. But, if they are socialized they can act aggressive towards other dogs. So, they are always known as world’s biggest lapdog but with good focus and socialization, they can be brave and protective like other dogs. Highly honored and well acknowledged for the work as military or police dogs, the German Shepherd is a furry force, originally spawned to herd sheep. It’s an intelligent breed that is extremely protective and loyal for owners. It’s one of the famous American dog breed, known for its versatile and intelligence qualities. It is capable working dog that’s extremely loyal and protective for owners. The body structure of Alsatian highlights a notion of solidness and depth without volume. These breeds present one of the best options for the police and military service, as their power to nose out threats is almost unchallenged. They have variety of colors in which the most common one is red/black and tan/black. These breeds boast double coat in which the outer one sheds every year. Besides, they have physical tool to challenge all arrivals and great stamina to work for longtime. Their willingness is quite firm to put in the itinerary. Due to this will power, they are mostly considered as one of the best watchdogs for protection. 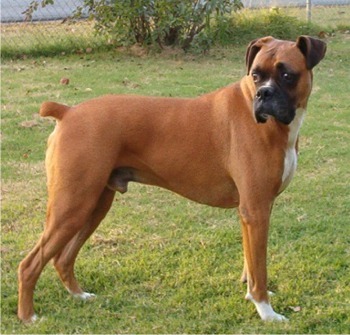 Boxer is medium-sized dog that has square muzzle, strong jaws and bite to hang on large prey. It’s a member of working group that was engendered from the old English bulldog and the present extinct Bullenbeisser. It’s one of the best guard dogs that have large body and head. Even the position of its ear growth is also higher compare to others. They need easy training and very kind with children. They are used for guide dogs for the blind people. 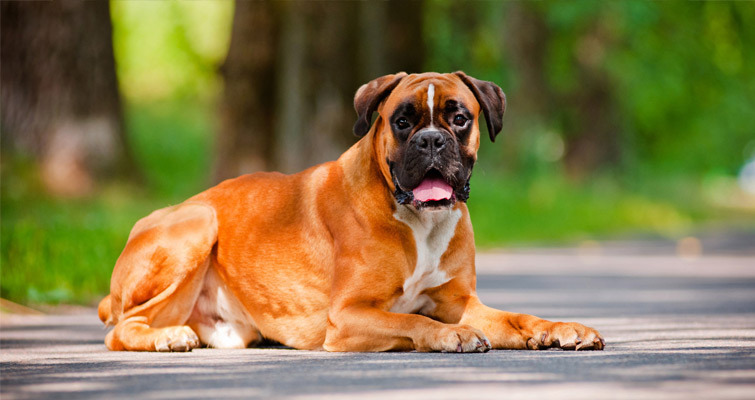 Boxers are very energetic and playful by nature. They are quiet & protective, which make them a perfect choice for families. These breeds have earned little reputation of being willful that can be correlated with incompatible obedience training. Because of their intelligence and working breed features, training based on disciplines always has limited utility. Due to their gentle and friendly temperament, they are turned over as great companions. On the whole, these dogs are highlighted for their loyalty to their owners. This breed is a guardian dog that is very territorial and inherent aptitude to guard its family and home. It tends to be aloof with unknowns or strangers but starves love and affection from its family. Earlier, it is used as a guard dog or to guard cattle but now it has commonly found in homes as a pet dog. 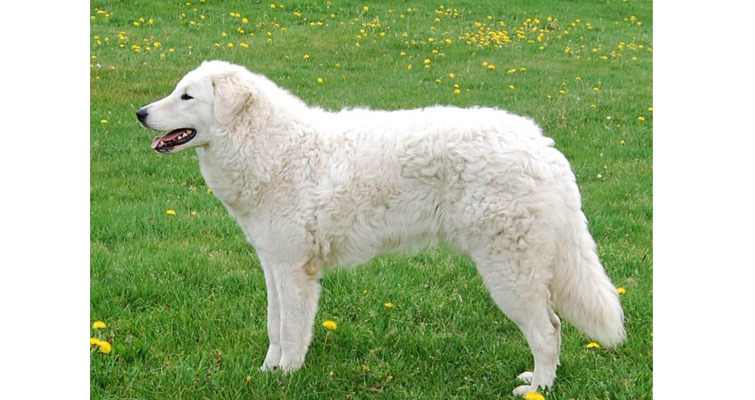 It is large breed dog with a dense double and odorless coat, which is generally white in color. Though, its fur is complete white. Talking about its body features, they are quite powerful and well-muscled with graceful pace. These dogs are very clever, graceful and well-cultured. They like playing with children and ca become a good companion. People think that it moves like a wolf, with elegant and powerful stride. Its white coat is just beautiful to lay eyes on and sometimes imparted to the breed’s popularity as a fashion dog. They are very polite with guests but not with strangers. Its loyal and protective nature makes it a popular watchdog for families. Potent, yet obsessed of nearly feline adorn, the Dogo Argentino is quite audacious yet sensitive; vibrant outdoors yet calm indoors. 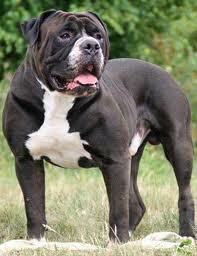 It’s a large breed with muscular and smooth body reflecting the power & strenuosity. It’s a pack hunting dog generally bred for the interest of big-game like puma and wild boar. It has huge strength, power and quick reactivity of a serious athlete. Its white coat is quite short, plain and smooth. This type of breed is humble, cheerful and loyal for their owners. They need regular exercise to maintain its athletic condition and pleasant temperament. It has high activity level and always requires a job to do. Doesn’t matter what it is, it can be anything from personifying your on-leash jogging accompany to his conventional role as home guardian or hunting dog. They have high prey drive and a muscular protective inherent aptitude, so they require powerful and high fence to hold them on their own place. In brief, it’s one of the world’s most belligerent dogs, initially used for hunting cougar, wild boar, Jaguar hound, and in some areas it is relegated as family ban raise dog. 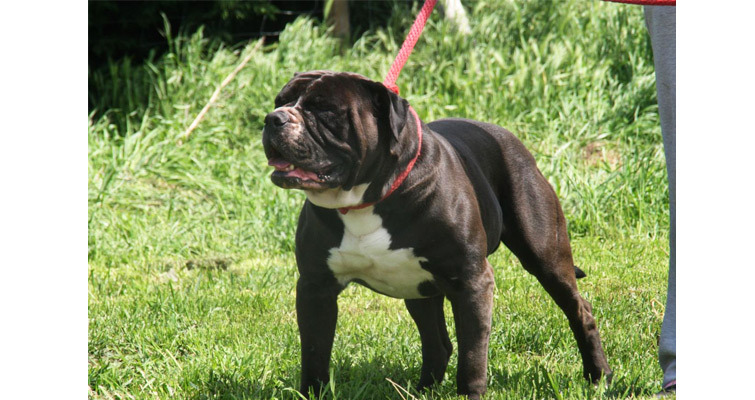 Strongly build up with a broad head and natural drop ears, this Alapaha Blue Blood Bulldog has eminent muzzle encompassed by loose upper lips. Its coat is short and somewhat fairly stiff. 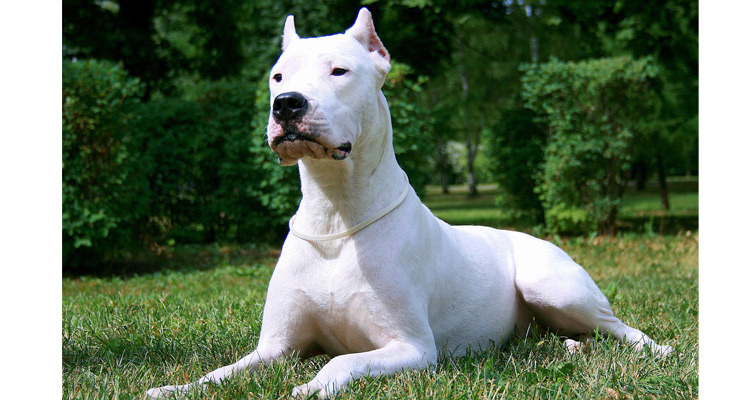 It has muscular body and straight back of this breed is as long as the dog is high at the shoulders. It’s alert, self-confident and outgoing by character. They are less friendly with strangers, but considered as active, athletic and mindful dogs with a kind heart. These dog breeds are very responsible and quick learners. They are well popular because of its streak of ‘royalty’. They are loyal for their owners and fight at its best to protect their owners and families. They love spending their time with their families inside and outside as well. Besides, they also become aggressive, if proper attention by family or owner is not given. The protective and loyal nature makes this a perfect guard dog for families. In a nutshell, possessing a guard dog is a huge responsibility for an owner or family. It’s not just buying your favorite breed, but also you need to take proper care of them. Before choosing, you must know about their characters, weigh, and sizes. For family safety, dogs must be trained & socialized properly, so that they can be friendly with you and your children. 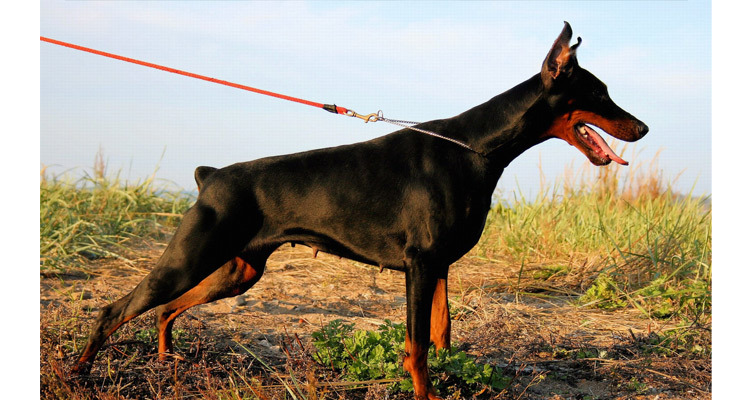 doberman always best for guarding and watching….. awesome dogs…. really feel to heart. Abey bhosdi key mutthal m@@darchod, agar tere paas paisa nahe hai kutta khareedney ka toh m@@darch0d kuttey ko khilaye ga kya ? Apna loda chuswayega kya breakfast, lunch aur dinner mein ya apni behen aur m@@ ka dudu pilvaye ga kuttey ko ? M@@darch0d Yadav ki aulaad. 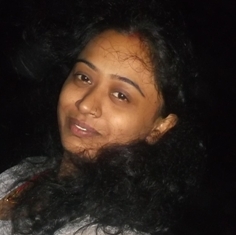 Anpadh saaley. German shepherd are the most versatile dogs in the world, no matter what the situation is. Almost all the dogs mentioned above owes its Heritage to Tibetan Mastiff. Its ancient breed as well as a ferocious dog that can take on any animal twice its size. Nice these are such nice dogs…………Thanks for sharing This Awesome article……….